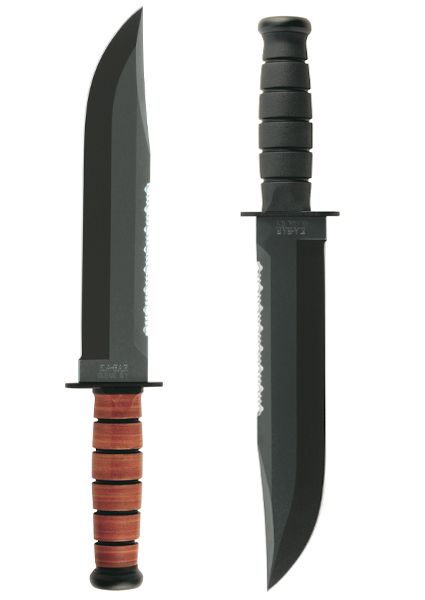 KA-BAR’s Big Brother Knife is a larger version of the Marine Corps Fighting Utility Knife. KA-BAR Knives is proud to introduce the Big Brother, an enlarged version of the iconic Marine Corps Fighting Utility Knife. The Big Brother, the largest member in the KA-BAR Fighting/Utility knife family, features a 9 3/8” blade and measures 14 3/8” overall. Available in leather or Kraton handle, the Big Brother features a straight bottom edge and a top serrated edge and measures 1 ¾” wide. Both models of the Big Brother come with a leather sheath. 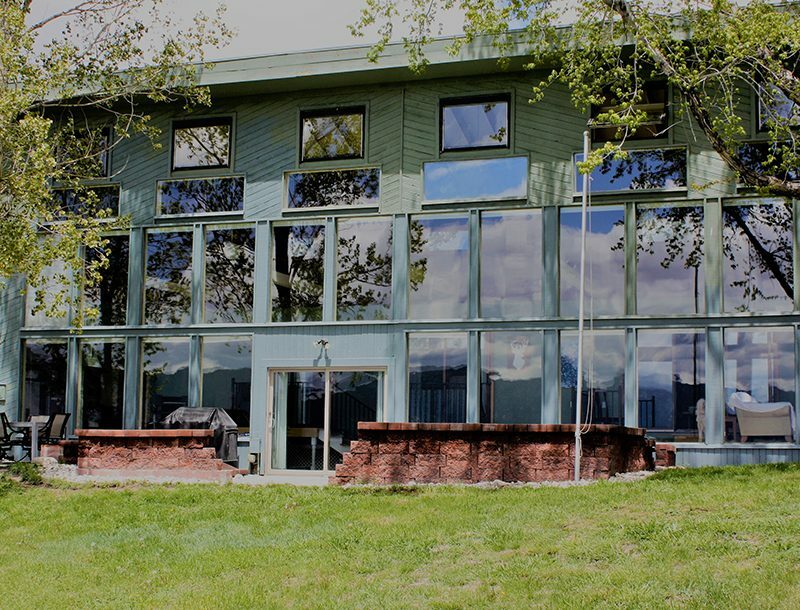 Made in Olean, NY, the Big Brother will be available June 1, 2011. KA-BAR.com. 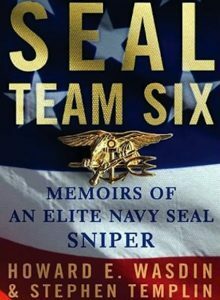 Navy SEAL books popular after bin Laden death.